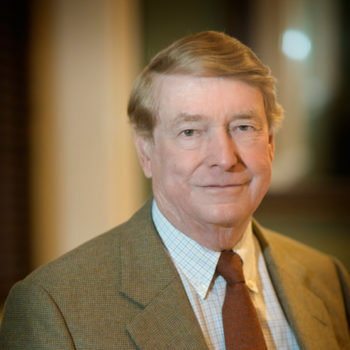 Until December 2012, Mr. Giles was the non-executive chairman of Virginia National Bank, Charlottesville, Virginia, where he had been the founding chief executive officer from 1998 until 2007. Until May 2012 Mr. Giles also was the non-executive chairman of VNBTrust, a wholly owned subsidiary of VNB managing over $700 million in liquid client assets. Mr. Grant has over twenty-five years of experience in private equity investing, investment banking and capital markets transactions. 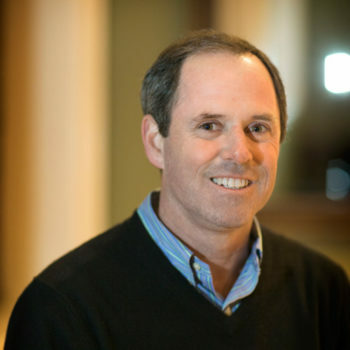 He was a founding partner of Stone Arch Capital, LLC. 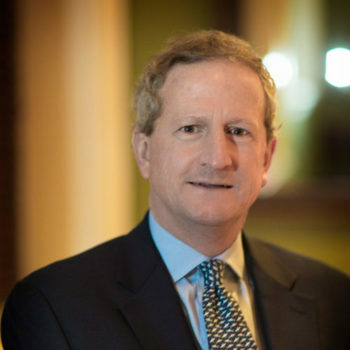 Prior to forming Stone Arch Capital, Peter served as U.S. Chairman of RBC Capital Markets, as President and Chief Operating Officer of Dain Rauscher Wessels and on the Executive and Operating Committees of both firms. 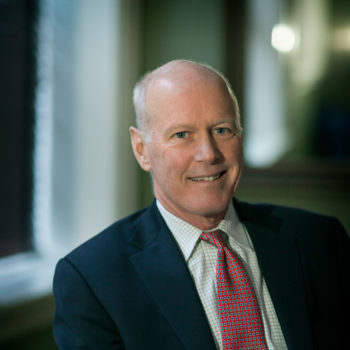 Mr. Bernhard is the President and Chief Executive Officer of Bridgeford Trust Company. For over 39 years, he has worked in the trust and bank management industry. 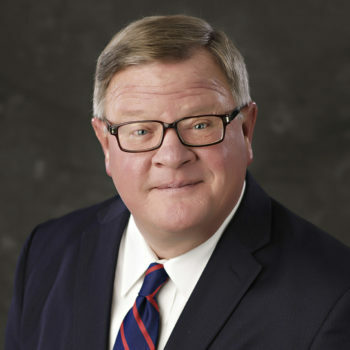 Todd’s first 22 years were with The First National Bank in Sioux Falls, South Dakota, in positions of increasing responsibility, culminating in his participation on the executive management team as the Chief Financial Officer. Mr. Disharoon retired in December 1988 as Chairman, President, and CEO of Monumental Corporation, a life insurance company, where he was employed from 1977 to 1988. Mr. Disharoon was affiliated with Connecticut Mutual Life Insurance Co.
Mr. Fife is the founding principal of the Vawter Capital private investment firm. Previously he worked for Goldman Sachs for twenty-five years and retired as a general partner in 1995. In 1988 he was named Chairman of Goldman Sachs International and in 1990 he joined the Goldman Sachs management committee. 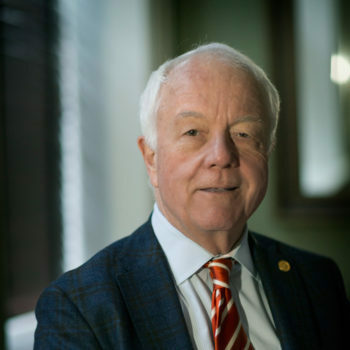 Mr. Haden retired in 2014 as the President of Martha Jefferson Hospital and the CVP of Sentara Healthcare. 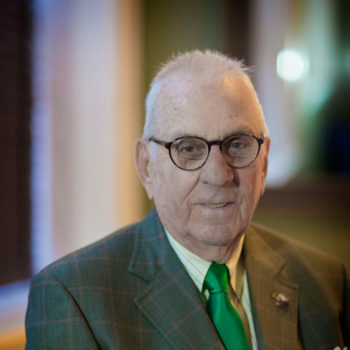 From 1993 to 2011, he was President and CEO of Martha Jefferson Hospital. From 1986 to 1993, Jim served as President and CEO of Queen of the Valley Health Services in West Covnia, California. 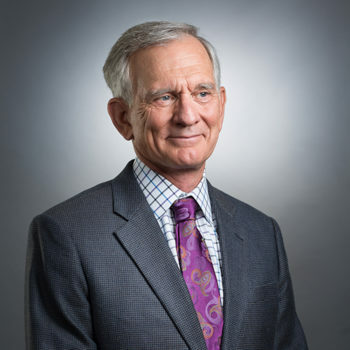 Mr. King retired in 2005 from Deutsche Bank Asset Management where he was Global Head of Real Estate for Deutsche Bank Asset Management after the bank purchased RREEF, the real estate investment management business where Don had served as managing partner since 1988. 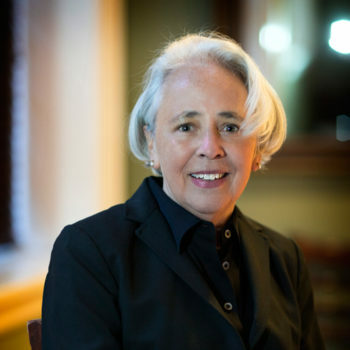 From 2008 until March of 2013, Mrs. Newcomb was President of VNBTrust, N.A. She joined Virginia National Bank in early 2006 in anticipation of the formation of a separate subsidiary for trust and investment services and served initially as the Business Development Officer and Secretary to the Board. From August 2013, Mr. Garland served as the Chief Compliance Officer for Swift Run Capital Management, LLC, a registered investment advisory firm. He joined Virginia National Bank in April 2006 to participate in the formation of VNBTrust, N.A., where he served as the Sr. Fiduciary and Compliance Officer until December 2013. Linda Voller is the President of Domestic and Global Fiduciary Services for Bridgeford Trust Company. 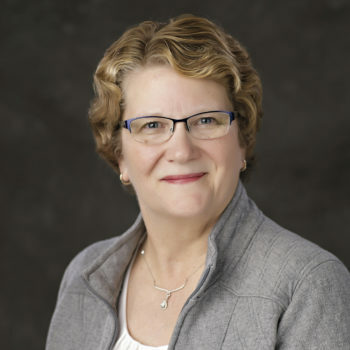 She began her trust career in 1992 when she joined Delta Trust Company of South Dakota, Inc. at its inception, and has gained significant trust administration experience as well as very valuable insight into South Dakota banking and trust company requirements. 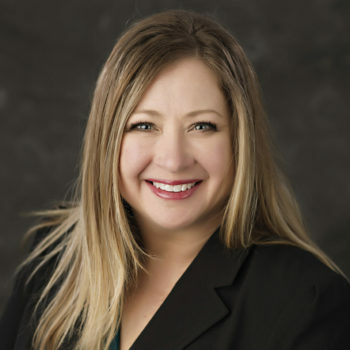 Kimberlee Kaiser is a Trust Associate in the Pierre office of Expedition Trust. She worked for Fenenga DeSmet & Company of Winner, South Dakota for nearly a decade as office manager and payroll agent. Expedition Trust was launched to meet rising demand from families, individuals, and select institutions seeking sophisticated trust solutions with open architecture asset management.